Young Professionals are expected to make significant contributions toward their unit’s work program while they gain a broad overview of the WBG’s policies and work. As part of their two-year program and in line with their units’ business needs and Young Professionals' interests, they are expected to undertake a business driven “stretch/exposure assignment” where they will gain valuable on-the-job experience. Health, Life, Accident, and Other Insurance Programs: Young Professionals and their families (including declared domestic partners) may choose from three comprehensive medical/dental benefit plans. The WBG also provides basic life and accident insurance to all staff at no cost, and staff can elect optional life and accident insurance plans. The WBG provides disability and workers' compensation coverage to staff at no cost. 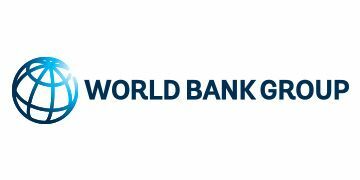 The application for the 2018 Selection Process for the Young Professionals Program at the World Bank will be opened from June 14 - July 28, 2017.